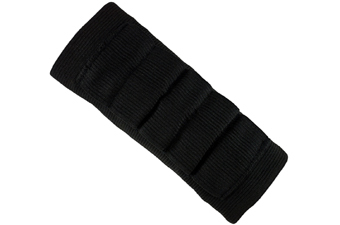 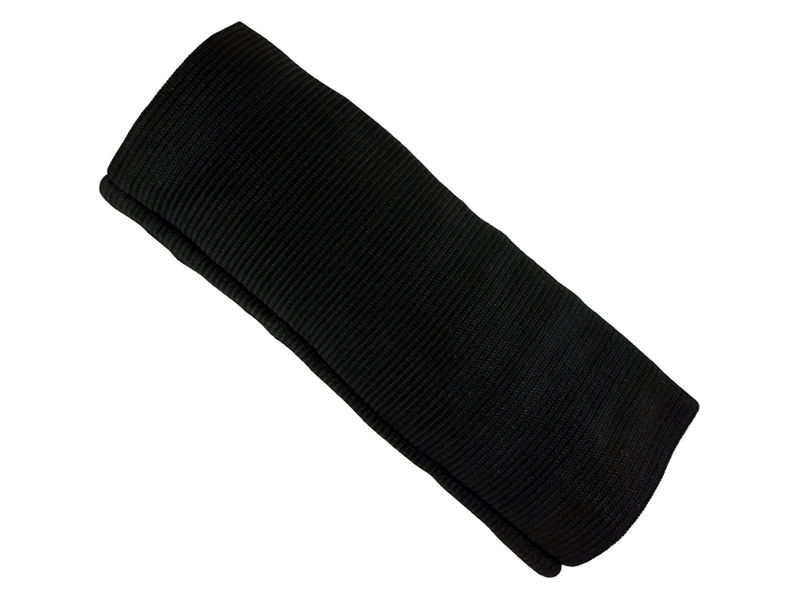 Comments: The Combat Arm Band provides the perfect accent to your tactical uniform. 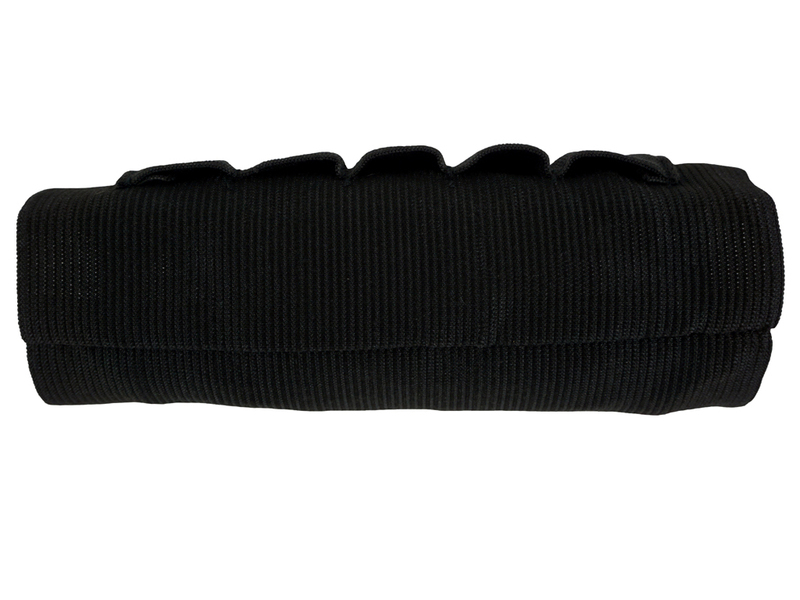 Easily access and carry small items in its five horizontal compartments. 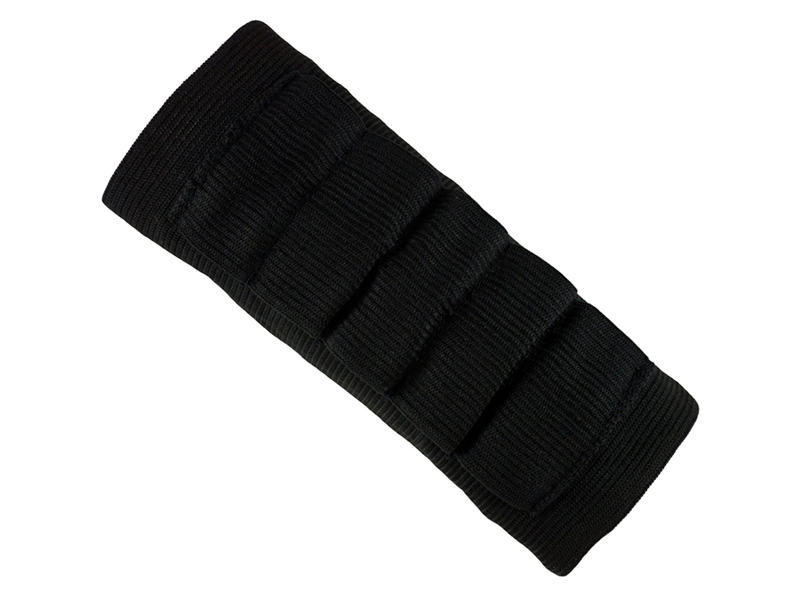 The elastic material forms to your arm for a snug, non-slip fit.